wrong | Where is @rusnivek? Citing the original source of information is a solid idea on Twitter. 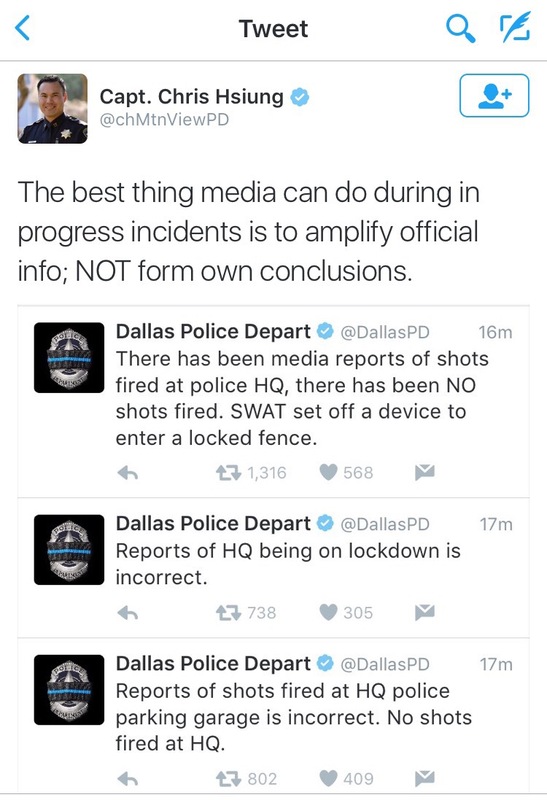 But citing the correct source with the correct Twitter handle is even more important. 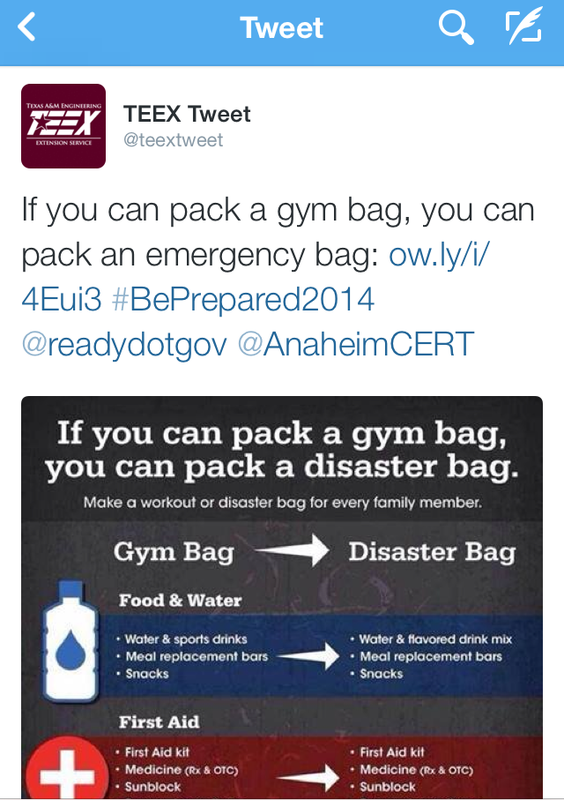 That’s what Texas A&M Engineering Extension Service (TEEX) did when they tweeted information about a gym bag/emergency preparedness kit. The use of the wrong hashtag will drive your audience away from national trends. Remember, the general idea behind the hashtag is to help bring together trending posts especially this month because September is National Preparedness Month. My. Favorite. Month. A quick search of “#Prepared2014” shows tens of thousands of tweets. A search using “#BePrepared2014” yielded 13 tweets. Those two letters really do make a difference. A big difference. Also, when citing sources, make sure they are current agency accounts. The @readydotgov account has tweeted twice in 2014 and has 396 followers. 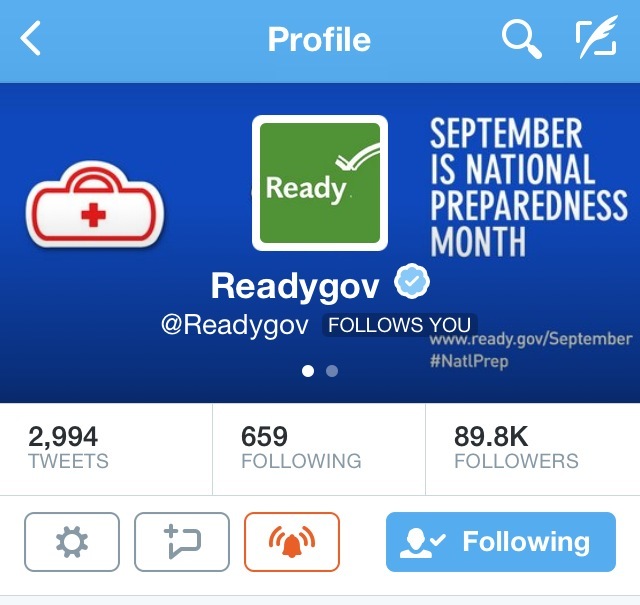 The verified @Readygov Twitter account has 3,000 tweets with almost 90,000 followers and has been tweeting since August 2008. No matter how good your communications plans are, your mechanical no-look cut/paste actions must be double checked every time. It takes five seconds to check. Additionally, you stand the possibility of your readers questioning the validity of your information when they see that you posted old/not used stuff. You cite FEMA’s main current preparedness Twitter account (@ReadyGov). You use the correct national hashtag to increase visibility in your message (#Prepared2014). You add additional hashtags to help pair your efforts with national campaign themes in your message. You cite the right agency accounts on Twitter which will help them gain visibility with your audience. Your agency shows coordinated efforts with national response agencies when you use @mentions on twitter. 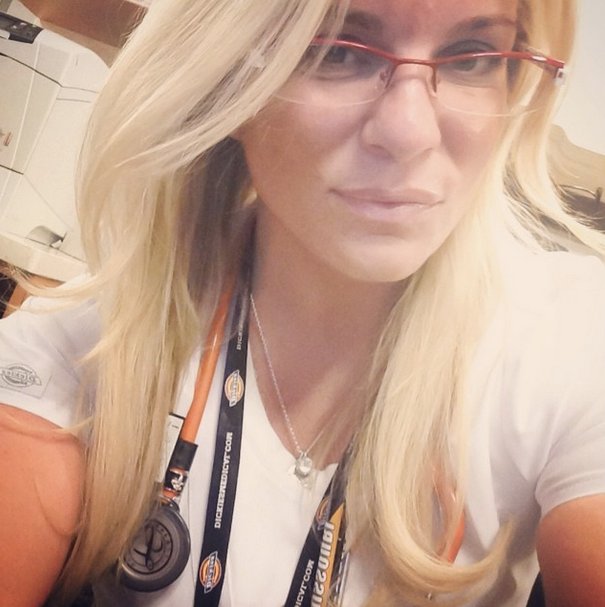 No HIPAA violation, but RN fired for posting to Instagram? 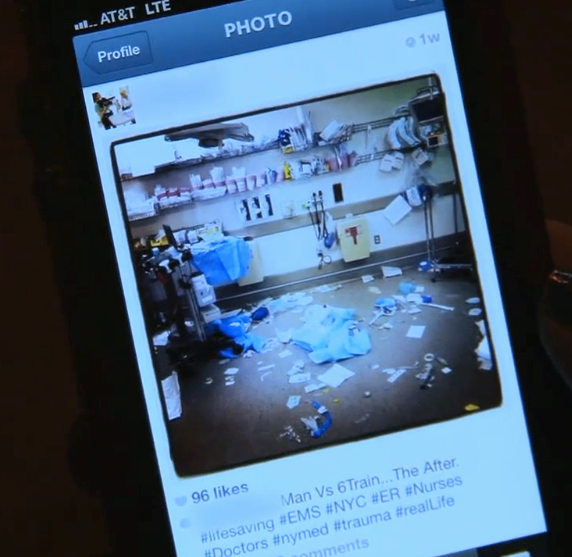 You can get fired for posting an Instagram picture even without a patient in the picture? Apparently Katie Duke (RN) was fired from New York Presbyterian Hospital because of her Instagram post was deemed “insensitive”. We talk a bunch about this my PIO/Social Media classes right? Again I ask, can you get fired from your job because of an Instagram post?